One of the best ways to understand how to use skin care products and what to avoid is to know your ingredients! 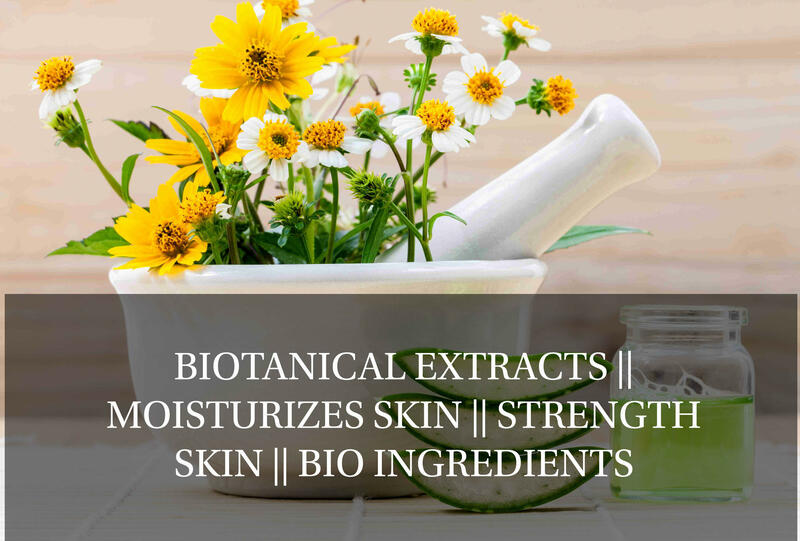 While it is impossible to review a product simply by looking at the ingredient list, you can easily understand some few ingredients that do miracles on your skin, as well as those ingredients that may harm your skin. Understanding what's in your skin care product gives you more control over the way you look. At Kelsha, we believe in the mix of different ingredients to create the perfect combination that helps you to improve your skin and make you shine like never before. 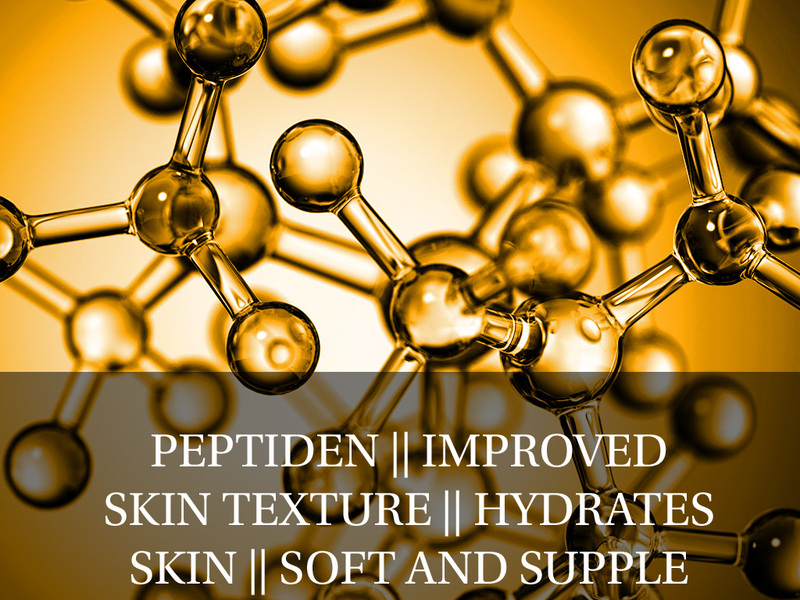 Here are some of the most important ingredients used by Kelsha in our products. Gold helps improve blood circulation, which hydrates and maintains hydration of the skin. The small particles of gold are absorbed into the skin and give a rich glow. This makes the skin healthy, fresh and radiant. 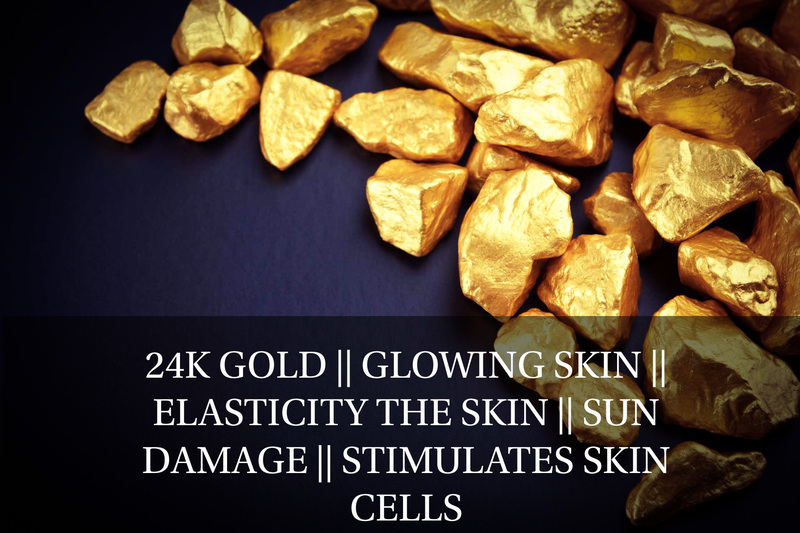 Gold not only gives a beautiful, glowing and youthful skin but is also beneficial in many ways. It reduces collagen depletion, increases skin elasticity, relieves skin tone, stimulates the cells that strengthen the skin, improves blood circulation and prevents premature aging, wrinkles, tanning, etc. Nearly two thirds of the human body is made of water. Therefore, it is essential to always add water to skin care products as it allows the other ingredients in the product to spread evenly over your skin and absorb well. 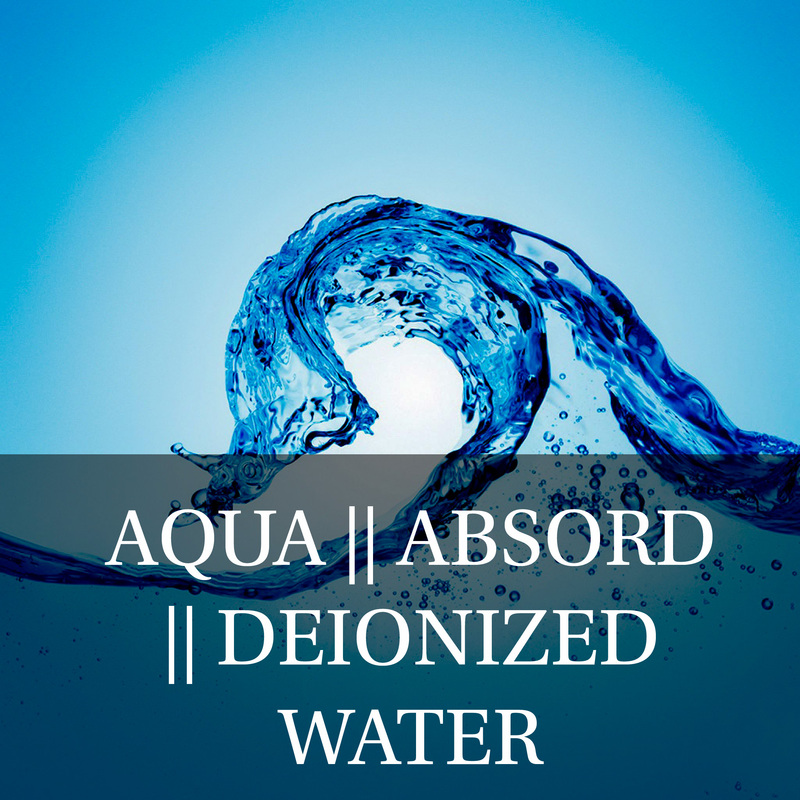 The water we use complies with extremely strict biological standards and does not contain any minerals or particles that may interfere with the product. 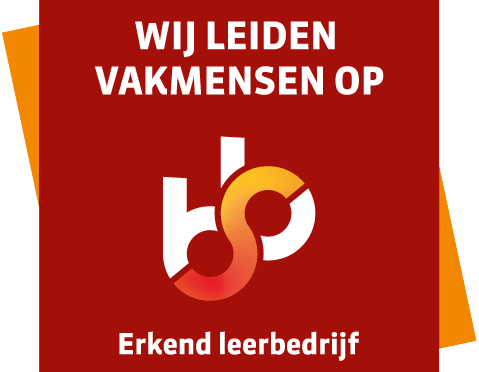 Are considered very beneficial for both the inside and the outside of the human body. Numerous studies have shown that vitamins play an important role in protecting the body against the damage caused by the rays of the sun as well as the damage caused by free radicals. In addition, vitamins also help to provide a more common skin tone, to combat the signs of aging by stimulating the production of collagen and reducing sun damage to give your skin a natural glow. 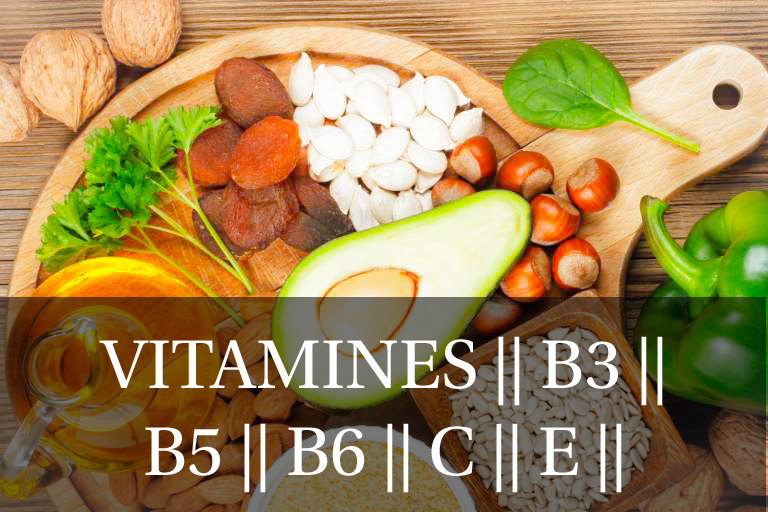 The most common vitamins in Kelsha products are Vitamin B3 (Nicotinic Acid), Vitamin B5 (Pantothenic Acid), Vitamin B6 (Pyridoxin), Vitamin C (Ascorbic Acid) and Vitamin E (Tocopheryl Acetate). AHAs are water soluble hydroxy acids (where BHA is fat-soluble) and are suitable for all skin types. AHAs are used primarily to help restore dry skin or in some aftersun (facial) products, as it helps the skin from burning a burned skin. The most famous forms of AHAs are glycolic acid and lactic acid. 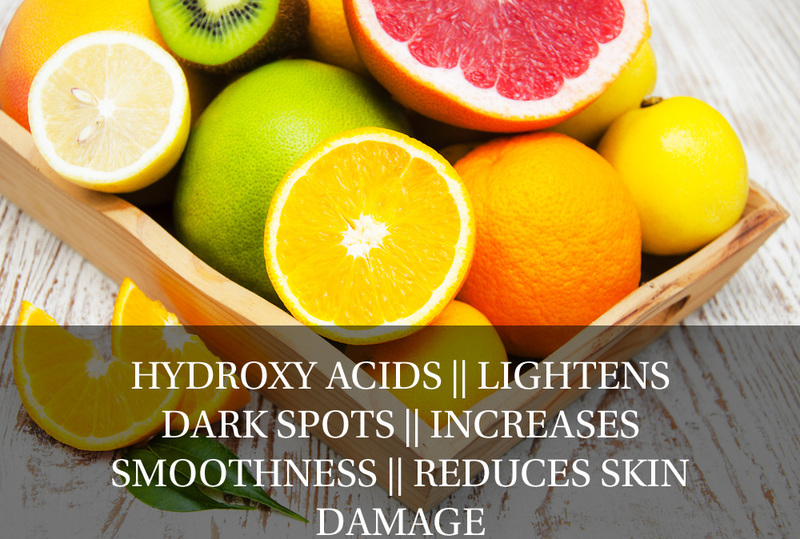 Other examples of AHAs include malic acid, tartaric acid and citric acid (citric acid). Like BHA, the action of AHAs depends on the pH of the environment. An effective pH is between 3 and 4.5. An effective concentration of alpha hydroxy acids is between 5 and 12 percent. When we talk about botanicals, we mean extracts obtained from different parts of the plant - this includes the roots, leaves, berries, bark, stems and flowers. Sometimes the entire plant is used and in other cases it may be a specific part of the plant that has healing and strengthening forces. These extracts are considered very beneficial to the skin. Botanical extracts are considered more productive than the plants themselves and can help you get results faster. 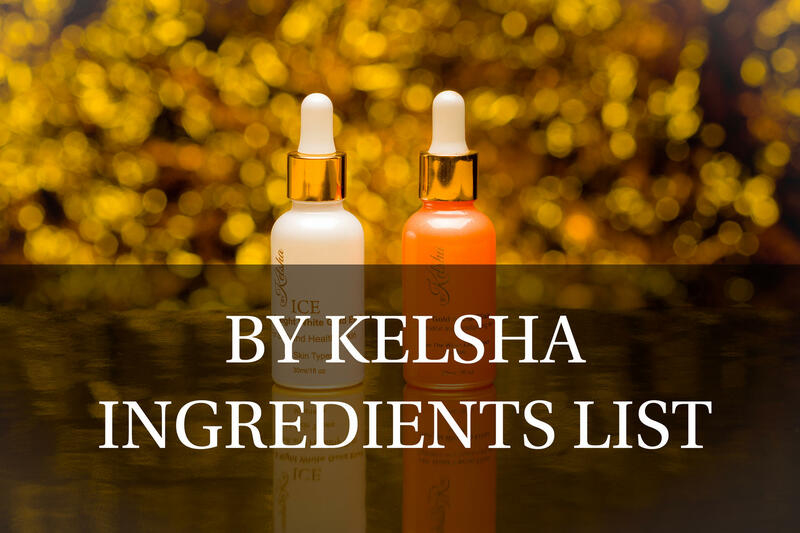 Some of the botanical extracts used by Kelsha include Aloe (Aloe Barbadensis Leaf Extract), Carrageenan and Marinegold Extract, Rose (Officinalis Flower Extract), Lavender Oil. 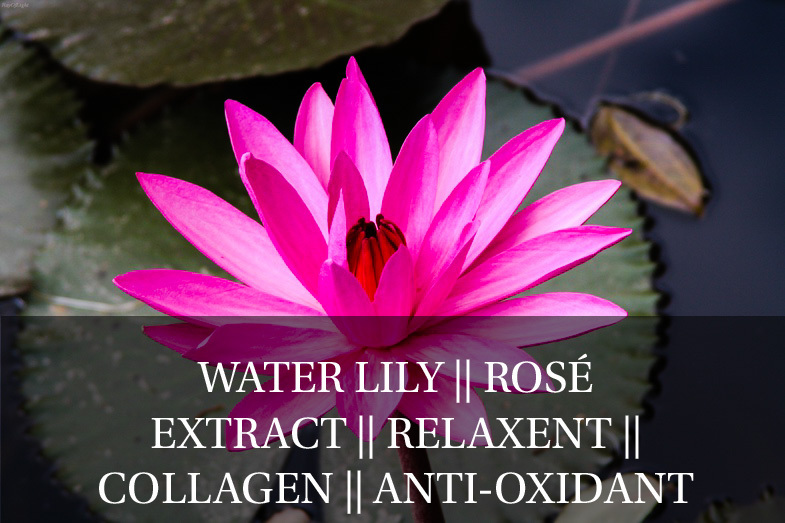 Water Lily Roses have a long history of use for therapeutic benefits. Every part of the flower was - and is still - used; The smell is known to help calm and balance again between the mind and the body, and the extract helps in giving attractive and calming benefits. If the rose on seed is swollen (called Rose Hips), it is loaded with anti-aging and antioxidant Vitamins A, C, D and E in addition to essential fatty acids - all of which are known to reduce fine lines helps strengthen the skin collagen and stimulate production. For dry, adult and (especially) sensitive skin types, Rose Extract is ideal; This ingredient is best taken for intensive moisturizing properties. But that is not everything. With such a complex collection of antioxidants, minerals and vitamins, Rose Extract offers incredible benefits when used in skin care. As a soft antiseptic and astringent, it can help to clean the skin and prevent stains. Anti-inflammatory properties allow Rose Extract to minimize redness and alleviate irritation. It makes it ideal for all skin types (acne, dry, mature, sensitive) because of the soothing and healing properties. In addition, Rose Extract is believed to help to reduce stains and discoloration.